Just a few weeks left with our $300 off sale! 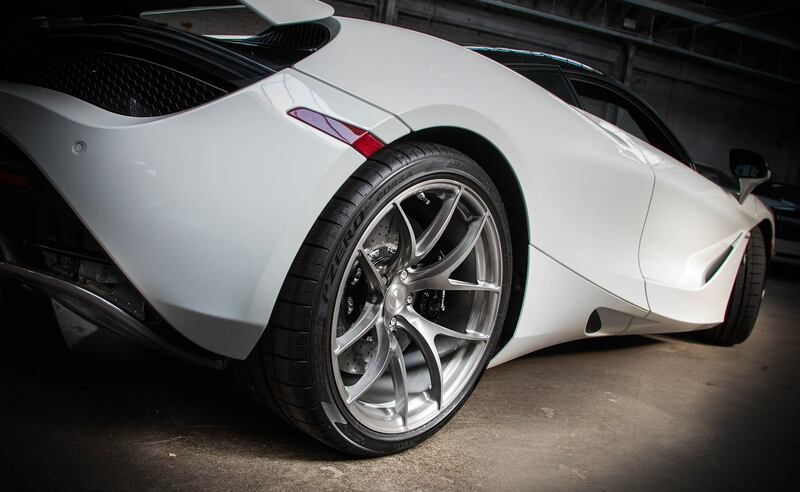 Traditionally forged, monoblock motorsport wheels 100% engineered for your application, not just "modified to fit your car". Manufactured from domestic forgings, 100% made in the USA in Austin, Texas! 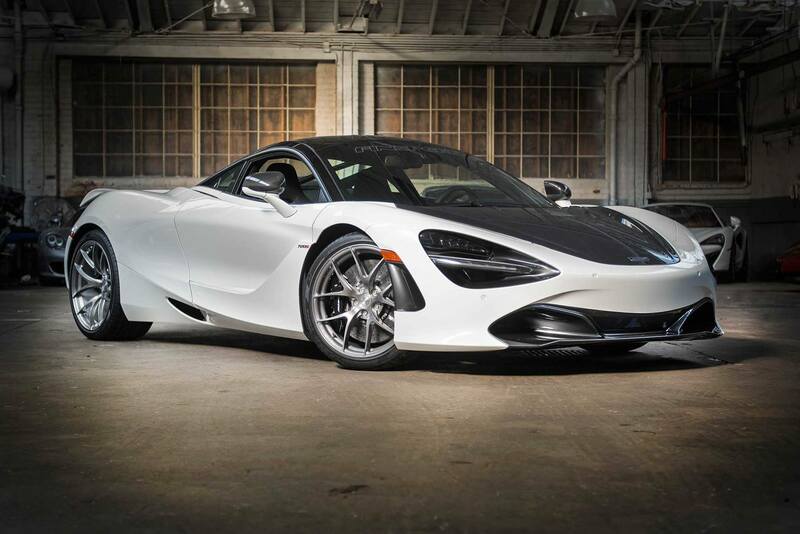 You guys did a set of wheels for my buddy Mike's 720S and they came out beautiful - great work!